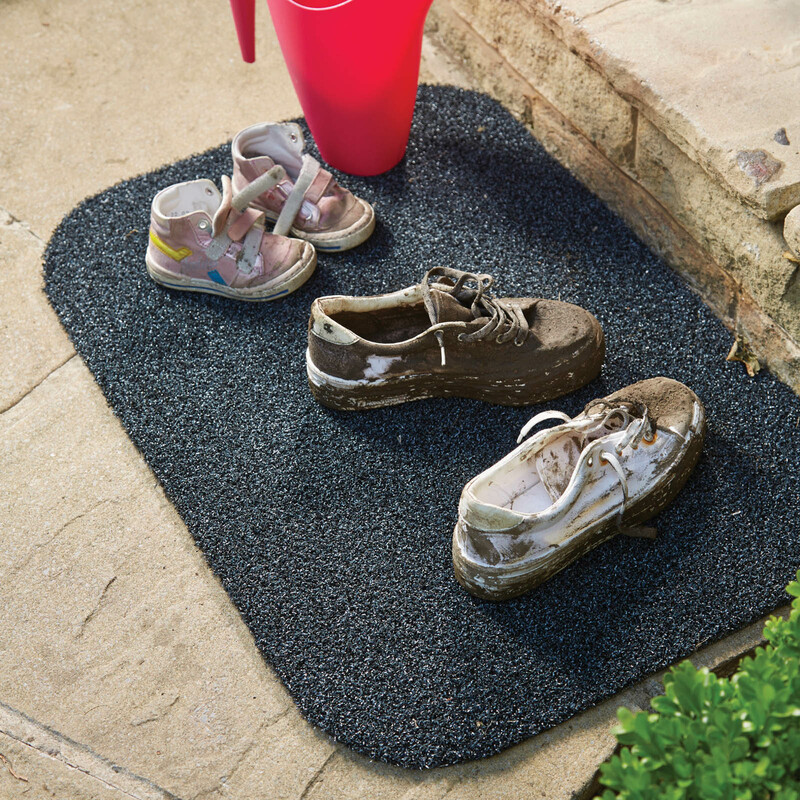 Outdoors Plains Hug Rugs in Coffee brown are the ideal choice to prevent dirt and footprints from entering your house. They cleverly trap mud and dirt on your shoes and boots before you step inside and are durable and hard-wearing to suit all weather conditions. The special drain holes in the backing allow excess water to drain away and make it extra long lasting. The special drain holes in the backing allow excess water to drain away and make it extra long lasting. 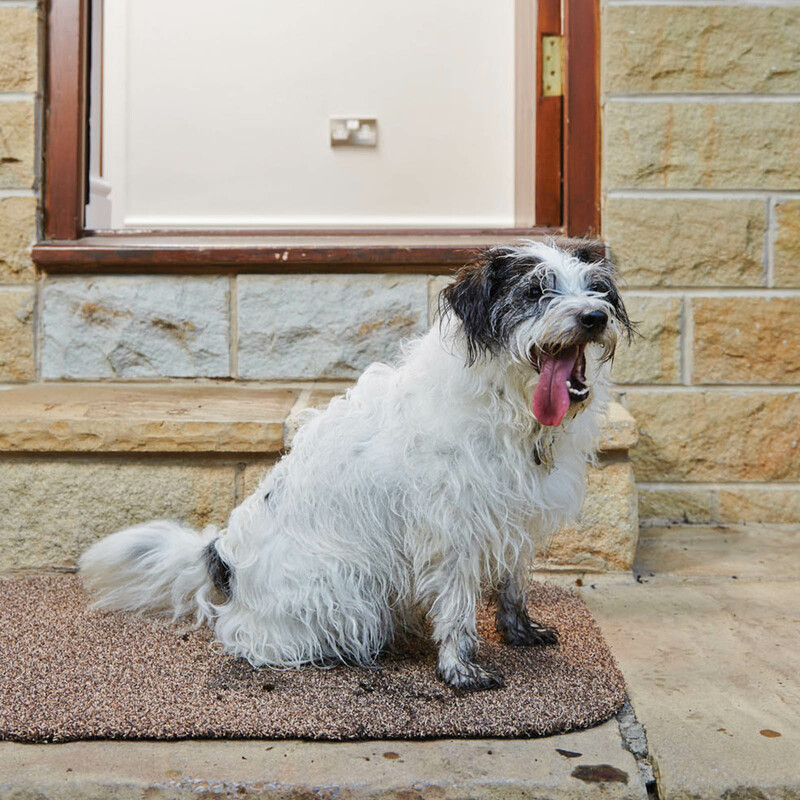 As with all Hug Rugs, they are manufactured in the UK using recycled content, from approved sources, designed to have a light environmental footprint – they are also 100% recyclable too! They are specifically aimed at keeping dirt and footprints out of your home. Care Instructions: hose down to remove dirt and the drainage holes will ensure that water is not trapped.